Industry 4.0 has spurred productivity and quality, as well as the automation and digitisation of manufacturing processes. The Fourth Industrial Revolution has brought changes to the business model of the manufacturing sector. The sector’s performance has increased between 20% – 50% higher than before. 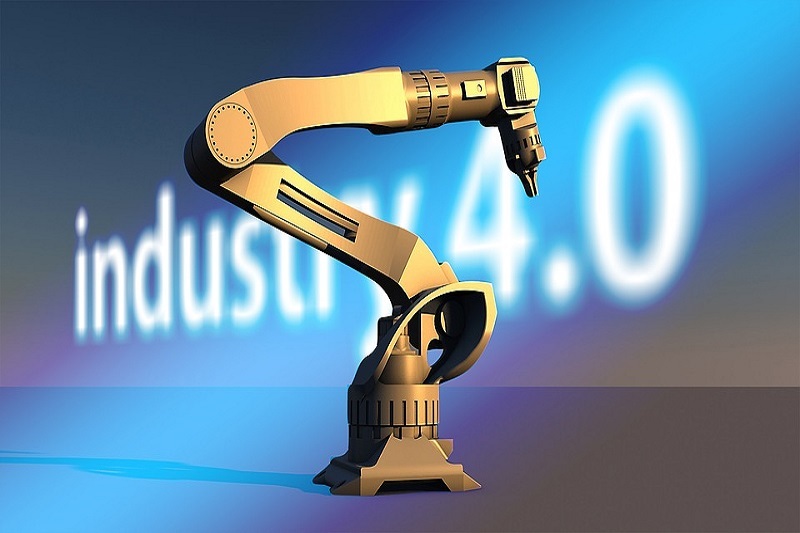 According to a recent press release, the Minister of Industry Airlangga Hartanto said that Industry 4.0 has spurred productivity and quality thereby producing innovative and competitive products. Industry Revolution 4.0 is supported by five main technologies. These are the Internet of Things (IoT), artificial intelligence (AI), human-machine interface, robotics and sensor technology, and 3D printing technology. The Minister furthered that with Industry 4.0, there is an effort to automate and digitise the manufacturing processes. It is an initiative aimed at helping manufacturing companies, including small and medium industries, to adapt to the pressures of global competition as well as the latest technological developments. In order to utilise the current available technologies, efforts should be placed in improving on the educational capacity of the country’s human resources. In recognition of the benefits brought about by Industry 4.0, the Indonesian government wants to accelerate the application of its technologies. They have committed tax incentives to companies that invest on the research and development of these technologies. Moreover, the government also offers trainings for managers and experts, pilot programs as well as the establishment of Industrial Revolution 4.0 centres. In line with the Making Indonesia 4.0 roadmap, the Ministry of Industry continues to provide support for the export-oriented industries. These industries are food and beverage, textiles and clothing, chemical and electronics, and automotive. These five sectors are attractive to many countries and are certainly a huge part of a global supply chain. The manufacturing industry has consistently provided that largest contribution to the country’s national export value, reaching as high as 73%. The Making Indonesia 4.0 roadmap was created to improve the competitiveness of the country’s national industries in the global arena. In the roadmap’s targets, it is clear that Indonesia aims to become one of the top 10 world economic powers by 2030. And by the time Indonesia celebrates its 100th year of independence, in 2045, it aims to be ranked the 4th in the world economy. The Ministry continues to encourage increased investments to further deepen and strengthen domestic industrial structure, which will hopefully replace the need to import products. In 2014, investments in the manufacturing industry amounted to US$ 13.88 billion (IDR 195.74 trillion). The amount has increased to reach US$ 16.95 billion (IDR 226.18 trillion) in 2018. During the time when the world experienced slower economic growth, Indonesia was able to rise to the occasion and recorded an economic growth of 5.2% in the past 5 years. That achievement allowed the country to provide employment to its people and reduce poverty, which is at its lowest in the last four years. Participating in the recent World Economic Forum (WEF) 2019, in Switzerland, is a step towards calibrating the Indonesian policies that are related to economic digitalisation and globalisation. Doing this, according to the Minister, was an essential step in knowing the direction and the goals of Indonesia in order to move forward in its development.